Being above average in height and a true size twelve has proven to be challenging in the past. Many times the clothes just don’t fit wonderfully or you’re left with a very limited selection of styles. This can be especially hard in the summertime when all you want is an adorable wardrobe full of pieces you can take from daytime to the nighttime and back again. I’ve partnered up with Ashley Stewart, where they offer a wide assortment of fashion items including extended sizes (up to size 32 and testing to include sizes 34 and 36), wide width and wide calf shoes, and exclusive online styles. There are 89 stores across the United States with a fast growing e-commerce forum. New fashion items are added every day, and the pieces are both trendy and sophisticated. Right now, Ashley Stewart is offering 40% off all full price styles with the code PRIMP40. Even if you’re not a size 12-32, they have incredibly cute accessories like sunnies and handbags that are worth checking out. 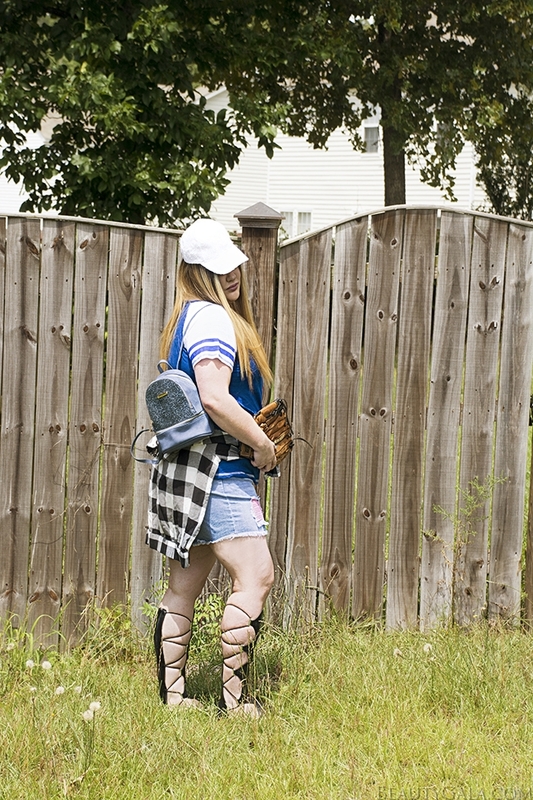 I have loved baseball since I was a little girl. I even skipped my 8th grade dance to go to a Subway Series baseball game at Yankee stadium. 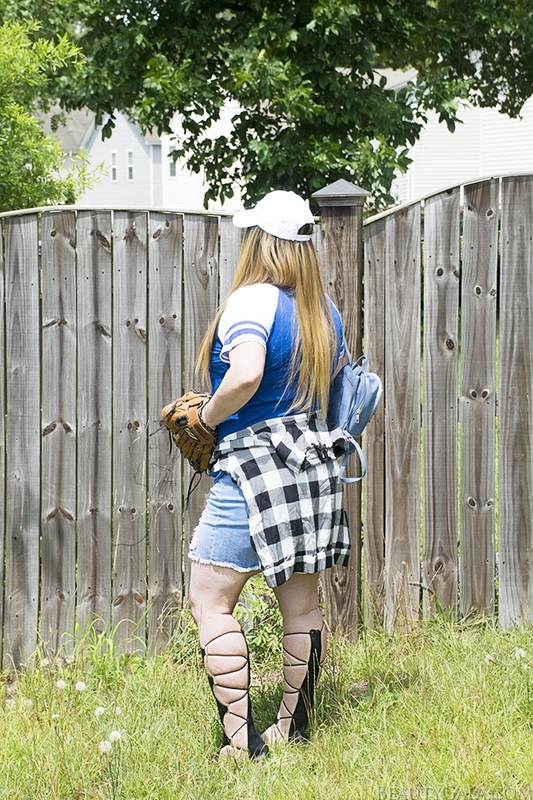 I was very much a tomboy and I still can be, so this casual way of dressing is right up my alley. 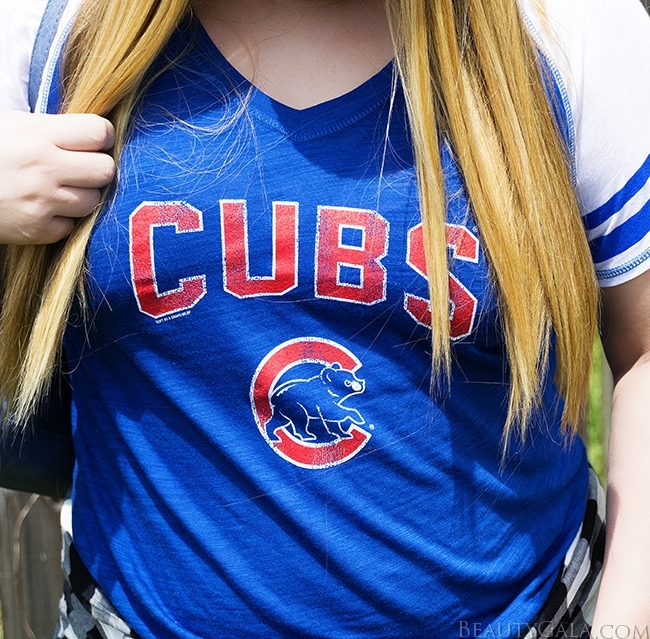 Ashley Stewart offers the cutest baseball team shirts, so you can show your team pride with a cute tee! 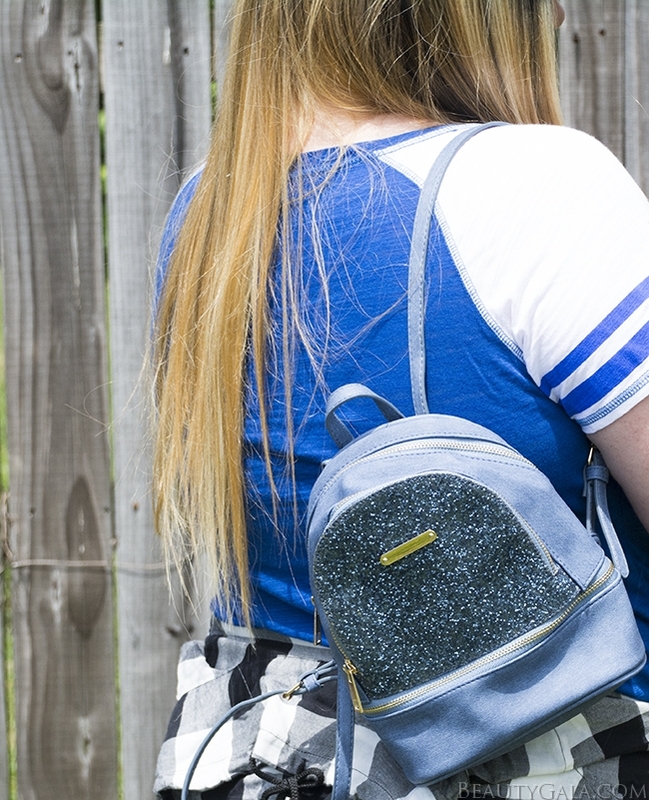 The backpack is feminine but still super functional because it allows you to be hands-free while doing anything. That hoodie wrapped around my waist allows me to transfer from day to night in case it gets a bit chilly and you need to cover up. I love how 90’s it looks, as well. 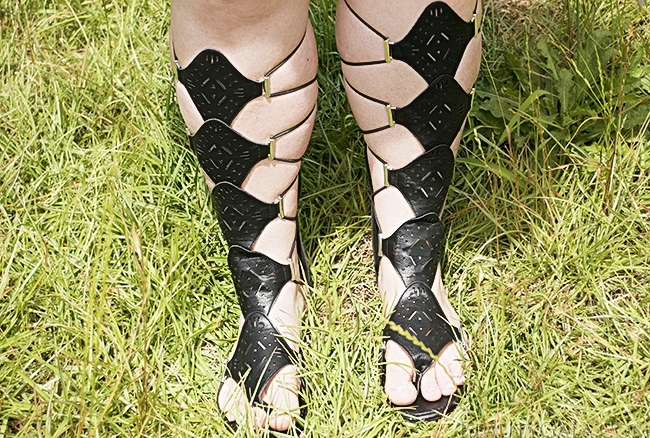 The sandals add that touch of boho flair that I love so much. Be still my heart. This outfit is basically everything I love wrapped into one. I tend to dress with a bohemian flair at all times, so this is my dream outfit. The sunglasses are round and very hippie-chic. The dress is even more vibrant in person, with loads of tropical flowers printed all throughout the flowing length and slit-sleeves. The heels have personality with little tassels on the toe strap and the bright cobalt blue color is perfect for summer. The pineapple clutch is, hands down, my favorite piece. 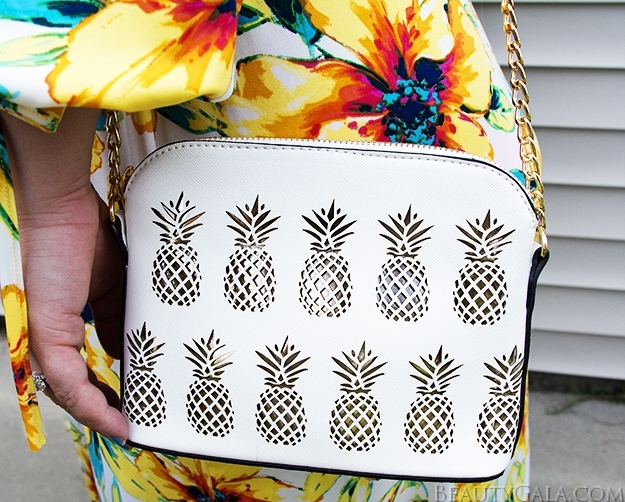 I have an obsession with pineapples and this bag can go from a cross-body bag to a clutch quickly. 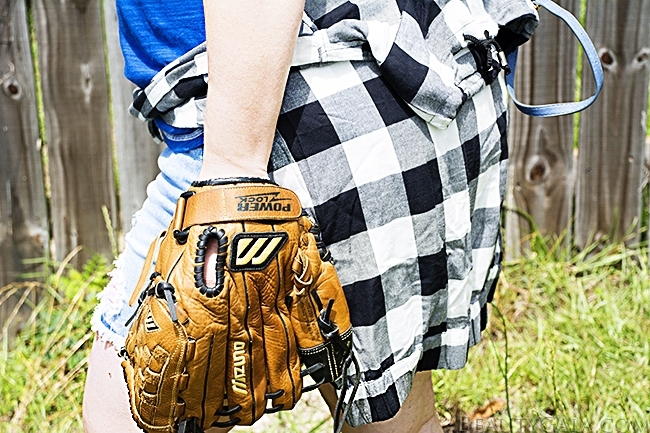 The pineapples are the perfect summer accessory. Whether you see something in my post that catches your eye or you simply want to browse hundreds of gorgeous items (and more added daily), be sure to use code PRIMP40 for 40% off all full price items at Ashley Stewart! 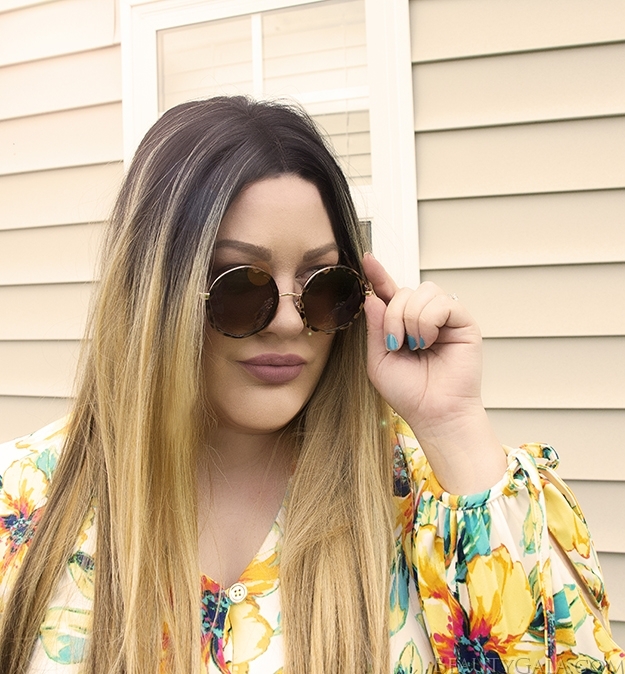 Be sure to check out these gorgeous bloggers rockin’ Ashley Stewart as well: xonoelle and Lipstick & Brunch. You look amazing in that dress! It’s gorgeous on you! I love that dress with those blue shoes. Gorgeous!